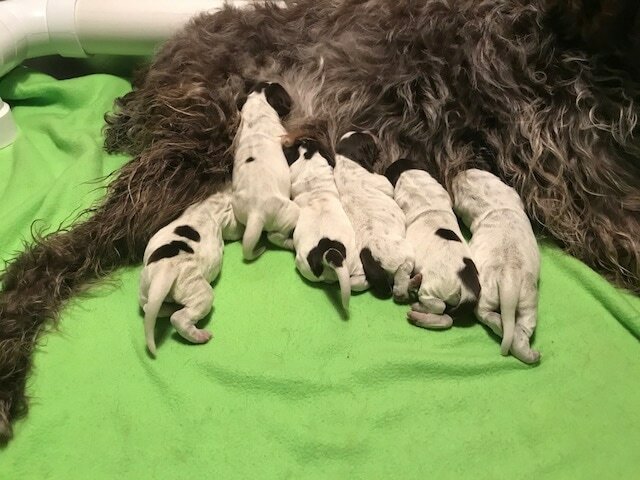 6 BEAUTIFUL PUPPIES HAVE ARRIVED !! 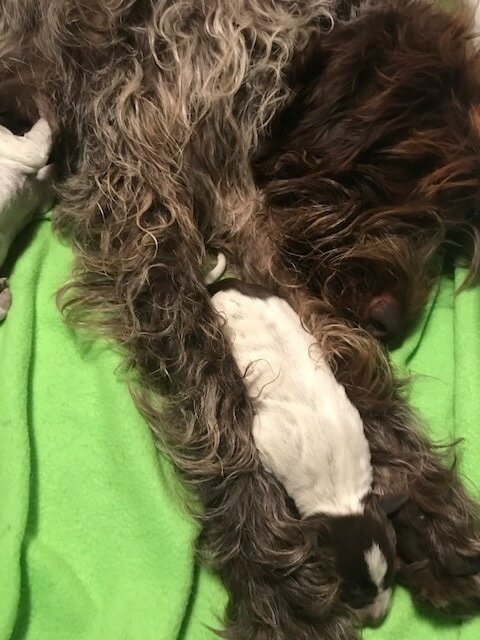 We are so happy to announce that GCH CH Greta & GCH CH Flint's litter arrived on May 27, 2017. This litter consists of 2 healthy males & 4 females. Everyone is doing Wonderful!! Pudgy Puppies in the Making! ​Greta's May 2017 Puppy Page! !